Some people say, “If you’re old enough to join the Army, you should be able to vote, as well”. I feel exactly the opposite: If you’re already putting your life on the line for your country, why add the stress of voting to your plate? The vote you most often regret the least is the ballot you never cast. That statement makes less and less sense the longer you think about it. The earliest parties in the United States were the Federalist party and the Anti-Federalist party. The Anti-Federalists splintered off from the Federalists after a disagreement over whether or not to call themselves “Federalists”. Winners of the presidential election have lost the popular vote three times. Obviously, we cannot call what we have a “democracy”. It’s more a “representative democracy” in that it sometimes represents those Americans who didn’t vote for the most popular president. The original purpose of the U.S. Census was to estimate population numbers for the creation of congressional districts. The stuff about your age, gender, race, religion, employment status and income was added at the direction of the Illuminati and Big Foot. When you vote, your name is added to the pool of potential jurors. 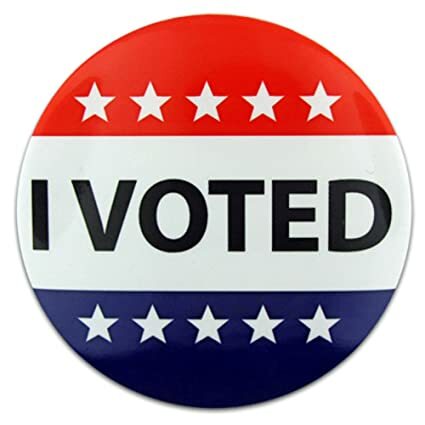 If you weasel out of jury duty AFTER you conscientiously did your duty and voted, the two void each other out and you are no more unpatriotic than someone who spent that same period in a coma. Political debates have evolved from being a rigid discussion of issues… to responding to any question by saying exactly what you would’ve said if the question had been completely different. A US president may only be elected twice. This was amended to the Constitution because a twelve-year term would pretty much ensure that the White House dog would die while in office. 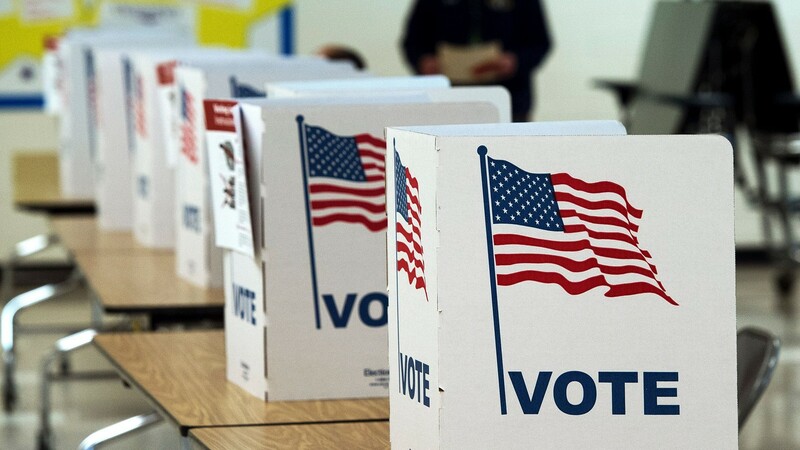 In the United States, election day is on the first Tuesday after the first Monday in November. The congressman who came up with this was, ironically, the oldest of his siblings who were younger than their oldest sister. When I was a kid, you could still get into the military BEFORE you legally became an adult, with your parents’ permission… and, you still can. When people ask about whether women should be allowed in the military, I always reply that I feel women should have the same opportunity as men to desert. I think it was Emma Goldman who said that if voting made any difference, it would be banned. First, thank you for catching up on my blog, Patti. I’d actually forgotten I wrote most of that stuff. I’ve got tomorrow’s and Friday’s done and waiting and a new video game that threatens to destroy my ability to go out into the civilized world. It’s weird not remembering what I wrote a week ago. Reminds me of my father who could enjoy the same movie over and over because he’d forget he’d seen it.